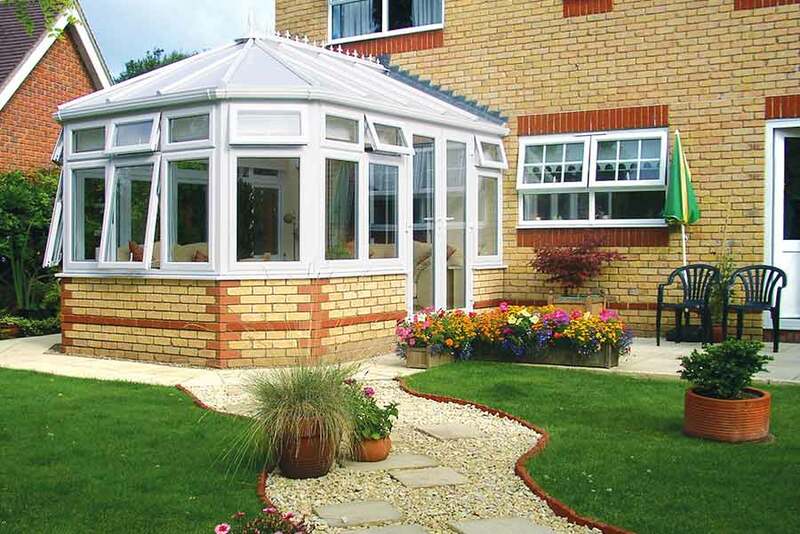 We have one of the most impressive ranges of conservatories available anywhere. Styles include Edwardian, Lean-to, Solid Roof and many more. For those looking for conservatories in Essex, our experts can create a bespoke variant in accordance with your wishes. Our customer testimonial section provides further proof of our track record. As a division of Astraseal, Windor can provide a wider range of products and more competitive prices than most smaller companies. However, our big company link doesn’t mean we’ve adapted a big company mindset. Every one of our 32 staff members cares about providing exceptional service to customers over anything else. All our products, including our conservatories, come with a 10 year guarantee. Sleep easy in the knowledge that any product from us will last you for years. Our impressive average of 4.3*/5 on an independent and reputable review site demonstrates the exceptional quality of service and products that we offer our customers. Although we have 2 showrooms, our Milton Keynes showroom has an impressive range of our beautifully stylish conservatories, and more, have been packed into a staggering 6,000 square foot space, for your viewing pleasure. Having a conservatory installed is a fantastic idea; you’ll add considerable value to your home, whilst providing yourself with a versatile new space. However, choosing the right installer is as important as picking the right conservatory. Fortunately with Windor, you’re covered across both aspects. Why not give us a call today on 01908 233 433.